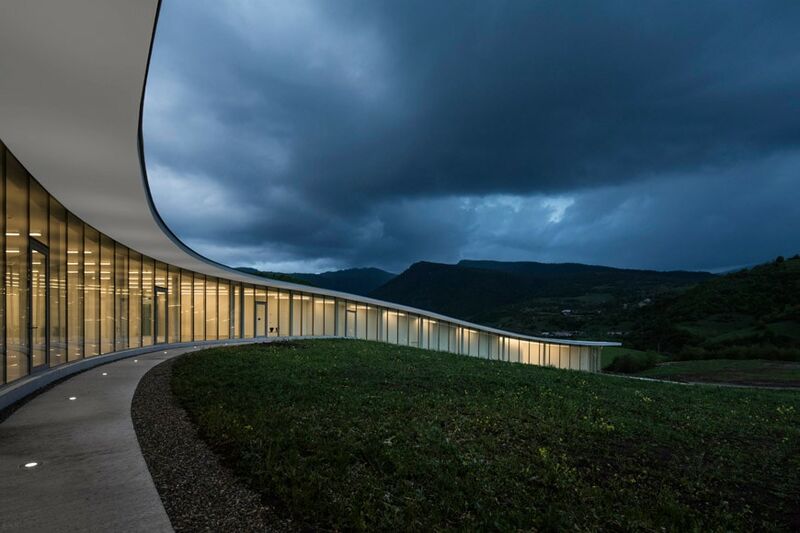 COAF SMART Center, Lori Region, Armenia, Paul Kaloustian Architect; photo Ieva Saudargaite. 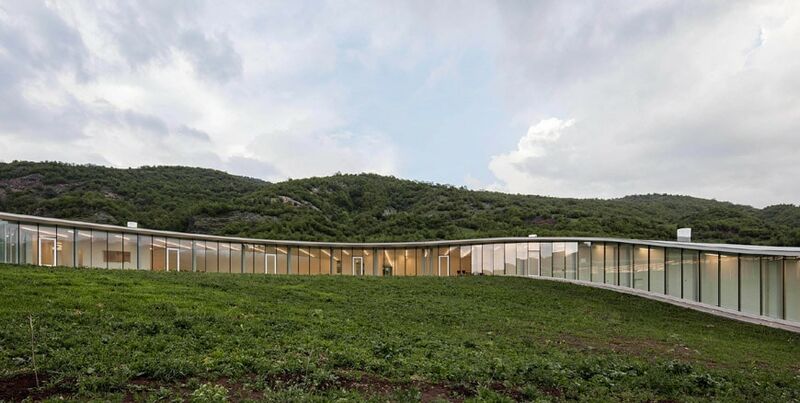 Built by COAF (Children of Armenia Found) and designed by Beirut-based architect Paul Kaloustian, SMART is a campus for fostering education and innovation in Armenia’s Lori Region, a mountainous area in the northern part of the country which was badly hit by the 1988 Armenian earthquake. 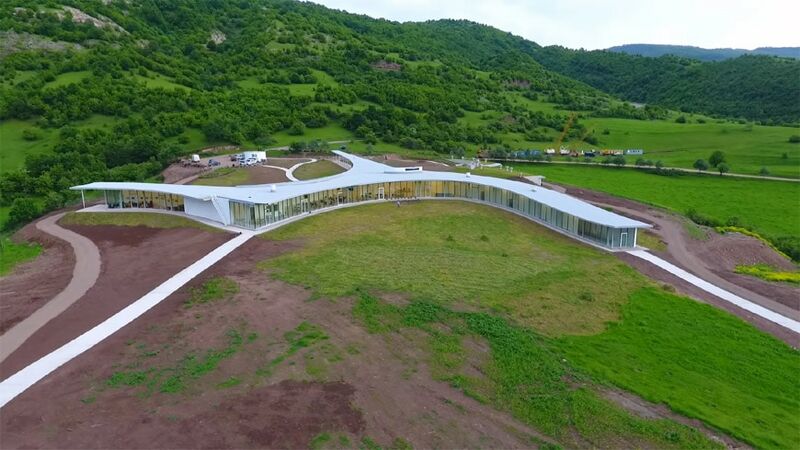 Opened in May 2018, the 1,850-square-meter / 20,000-square-foot Lori campus is intended to be the first of a number of hubs aimed at the advancement of rural communities in Armenia through creative and critical-thinking education, and innovation-oriented program delivery. 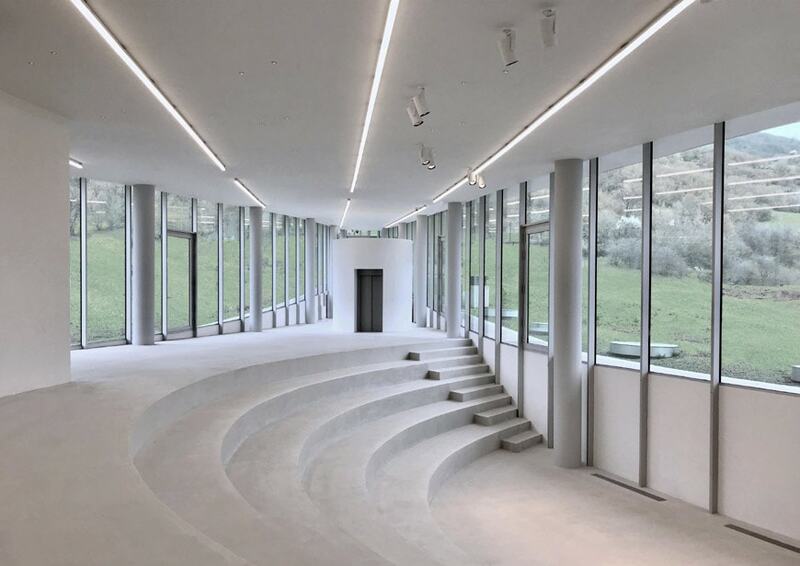 The campuses are conceived to combine a state-of-the-art sustainable design – implementing off the grid components, sustainably-sourced building materials, natural illumination, and renewable energy technologies – with respect for the natural environment and rural aesthetics. Each center will have classrooms, health posts, workshops, computer lounges, meeting spaces, a multi-functional auditorium, a library, restaurants, guest houses, and spaces for indoor and outdoor activities – from sports to entertainment, from arts to agriculture. The SMART campus, aerial view; courtesy of COAF. 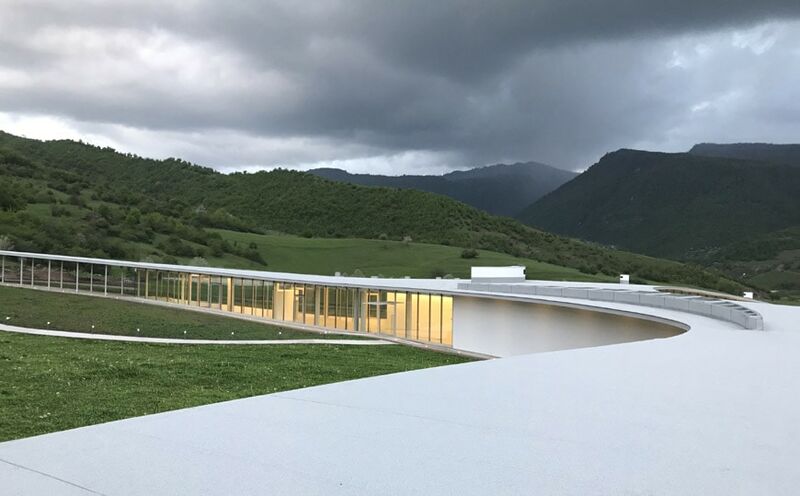 Paul Kaloustian’s design for the Lori campus features a ribbon-shaped, single-story building which meanders gently through the site and adapts to undulating landscape of the valley. 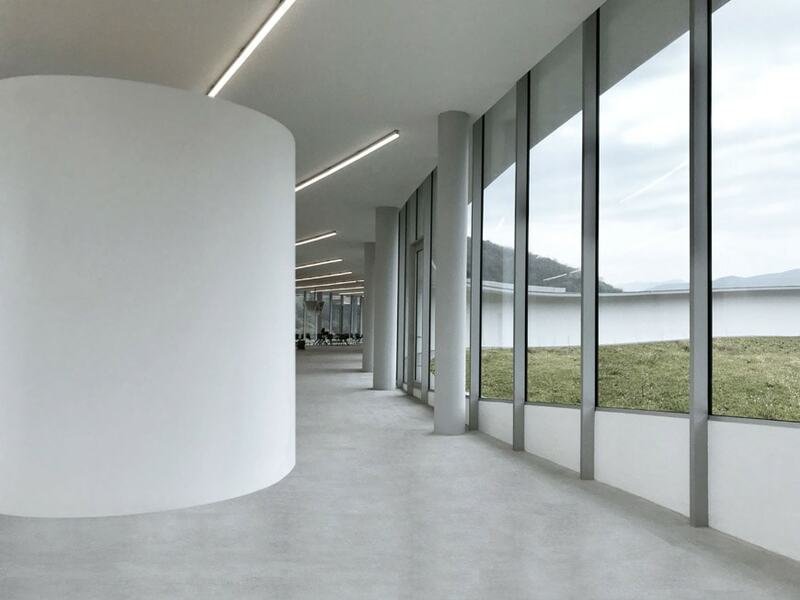 The trilobate concave shape of the main building “embraces” the entrance plaza, and a large circular courtyard conceived as an extension of the interior. 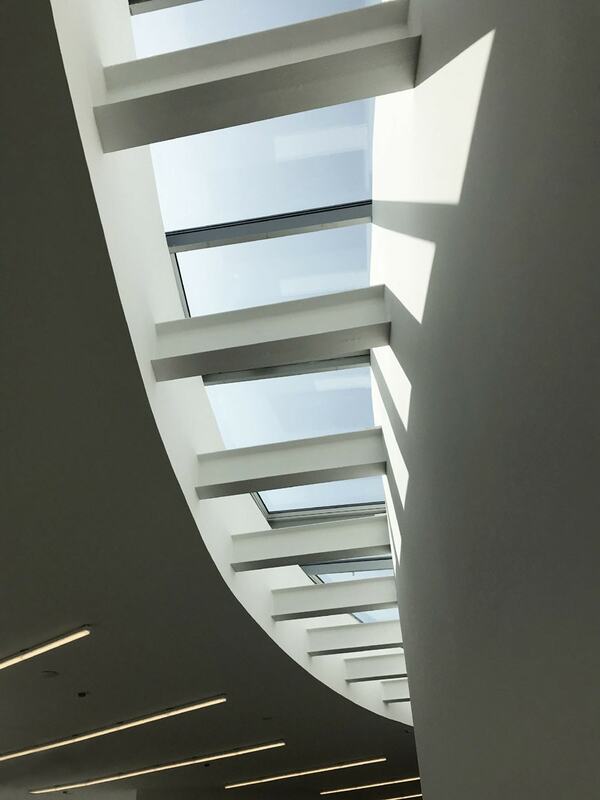 As in SANAA’s Grace Farms River Building in New Canaan – which features a similar concept yet with a different shape – this layout helped to create an architectural complex which is both iconic and extremely respectful of the natural landscape. He received his Masters at Harvard Graduate School of Design (1999) and worked at Herzog and de Meuron in Basel (2000). 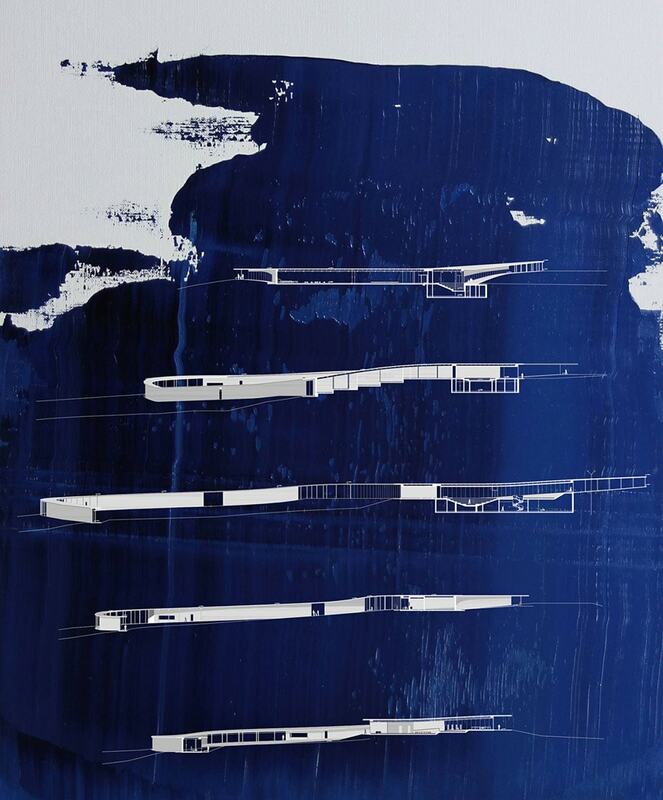 Paul has taught at the Boston Architecture Center (2000) and at the American University of Beirut (2009-10). He received the Mokbel Award and the Order of Engineers and Architects Award. 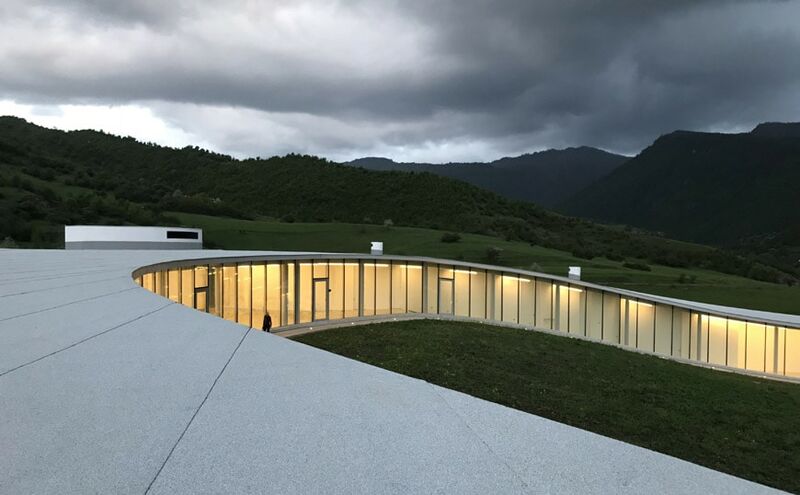 His project “House in a Forest” was exhibited at the13th Venice Architecture Biennale, at the Arab World Institute in Paris, and at the exhibition “Atlas of the Unbuilt World” in London. 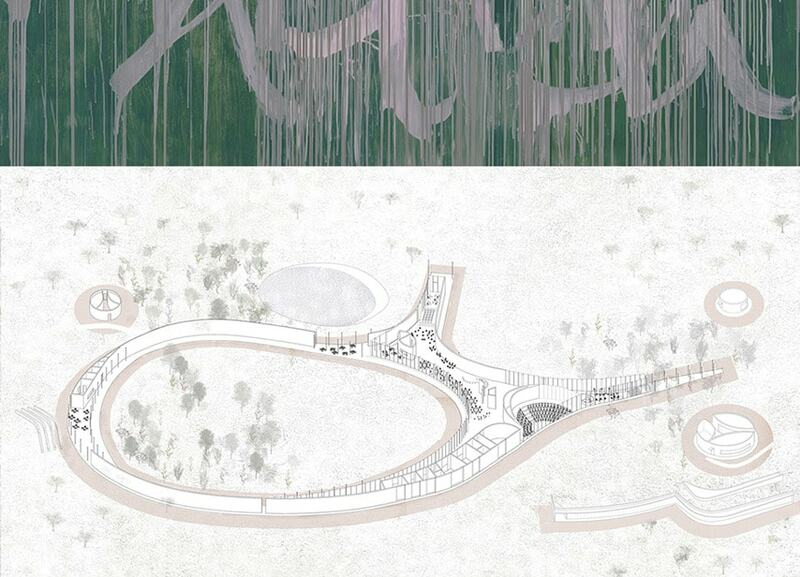 His SMART Center project was exhibited in the 15th Venice Architecture Biennale. COAF SMART, exterior views; photos Ieva Saudargaite. COAF SMART, plan, axonometric view, and sections; images courtesy of Paul Kaloustian Architect. COAF SMART, interior views; photos Ieva Saudargaite.